Immediately Protect Your Business Online, All the Web Site and Your Domain! 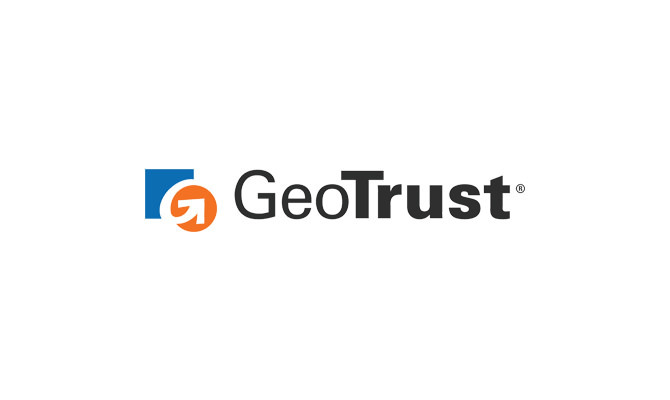 The Web Security Services offered by GeoTrust SSL provide SSL certificates globally recognized that enable fast, secure transactions and give a "Smart Seal" to ensure a certified identity online. 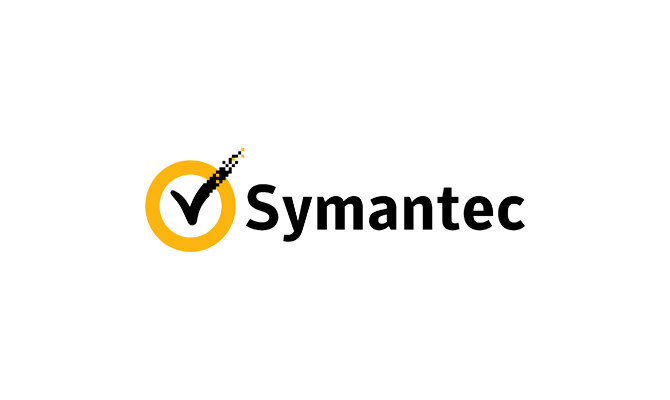 Symantec Website Security Solutions and the symbol Norton Secured and Symantec Seal-in-Search guarantee the safety of customers, from the research the navigation until the purchase.